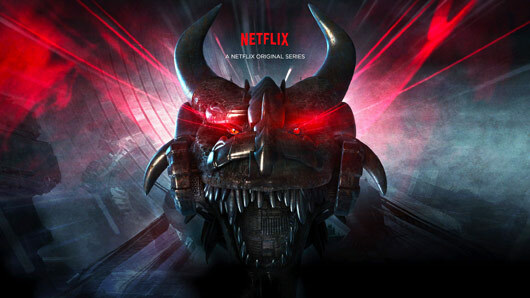 Netflix is kicking off its worldwide reality show Ultimate Beastmaster this Friday, and here is a taster of what’s to come in the epic new series. The streaming service’s first competition series will see 108 contestants take on a colossal 600-foot-long obstacle course named “The Beast” in a battle to achieve “fame, fortune and glory”. The series premieres on February 24 and will be released in six different versions worldwide, tailored to local audiences in the U.s., Brazil, South Korea, Mexico, Germany and Japan. Each edition will include commentary from local hosts, with Brooklyn Nine-Nine‘s Terry Crews and Fox Sports host Charissa Thompson presenting the American show. In the trailer, Executive Producer Sylvester Stallone explains: “This is an extraordinary obstacle course. Never been seen before. David Broome, who is producing alongside Stallone, reckons the reality show will be a total “game-changer”. He said: “I believe this will be a game-changer within the industry. Ultimate Beastmaster is available to stream February 24 on Netflix.